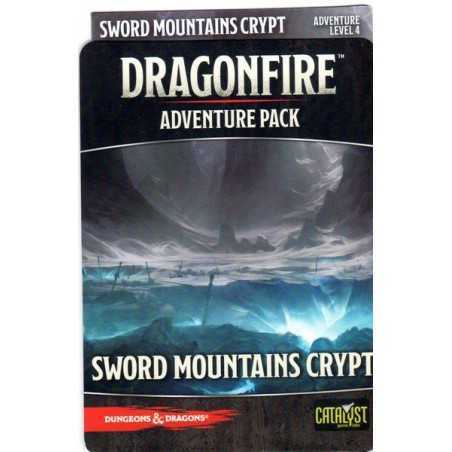 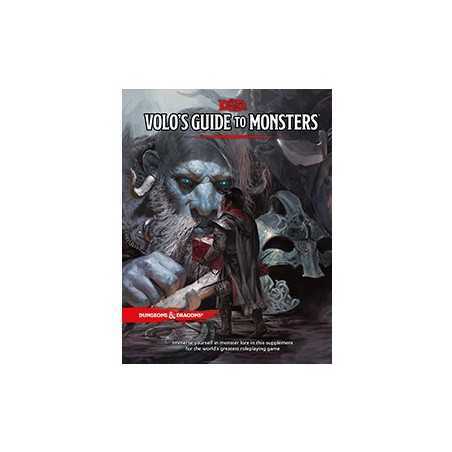 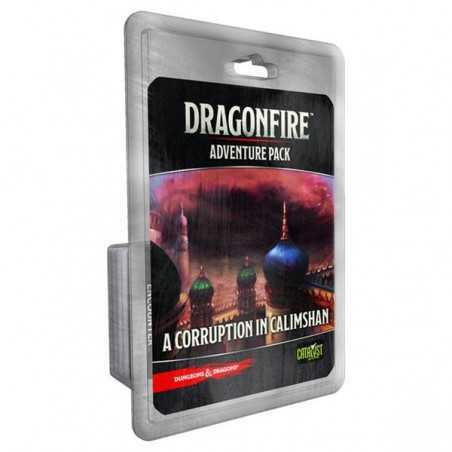 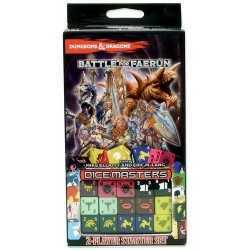 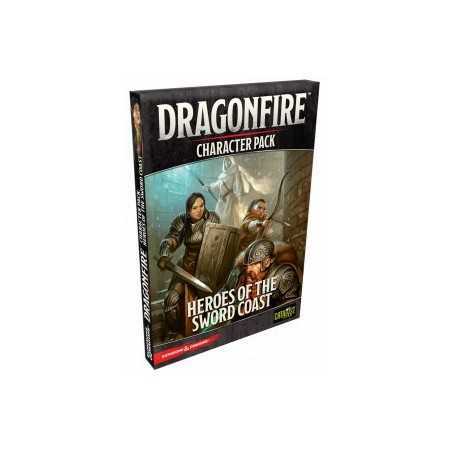 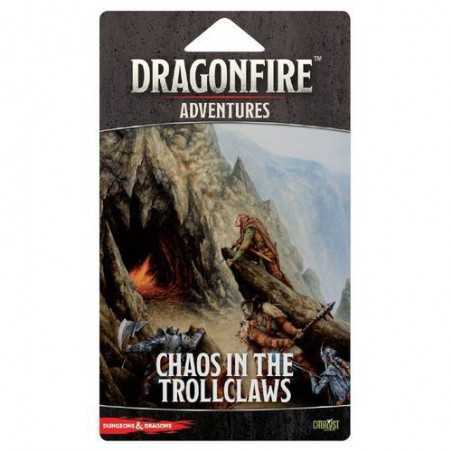 Manage your campaign with this indispensable Dungeon Master accessory for the world’s greatest roleplaying game. 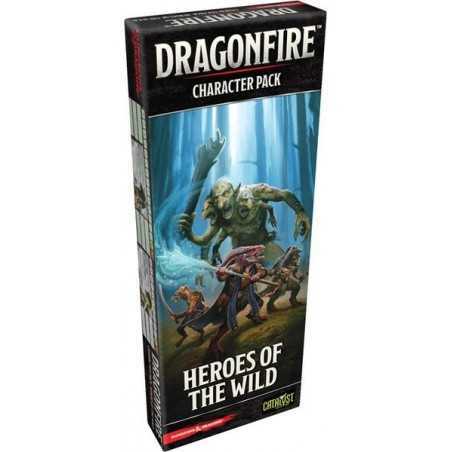 The red dragon Thraxata the Flamefiend and her kobold minions confront a party of intrepid adventurers, who protect their ranger as she attempts to finish the fight by using a legendary arrow of dragon slaying meant specifically for this red wyrm. 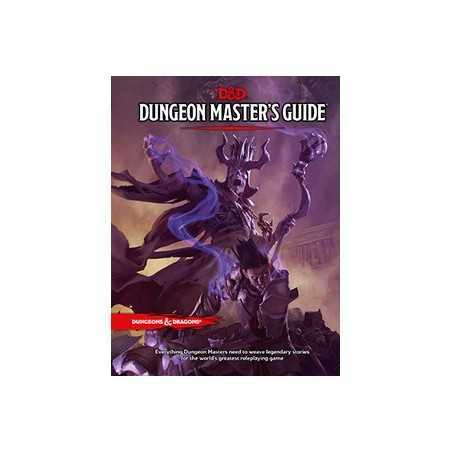 Manage your campaign with this indispensable Dungeon Master accessory for the world’s greatest roleplaying game. 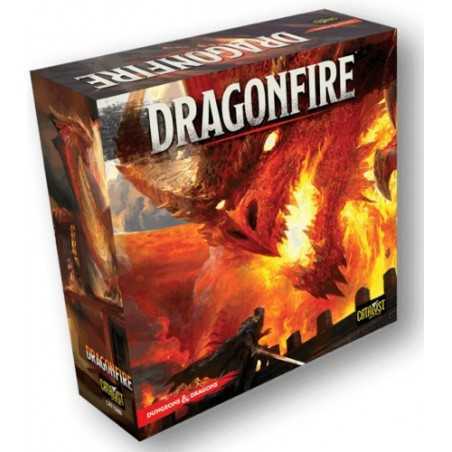 The red dragon Thraxata the Flamefiend and her kobold minions confront a party of intrepid adventurers, who protect their ranger as she attempts to finish the fight by using a legendary arrow of dragon slaying meant specifically for this red wyrm. 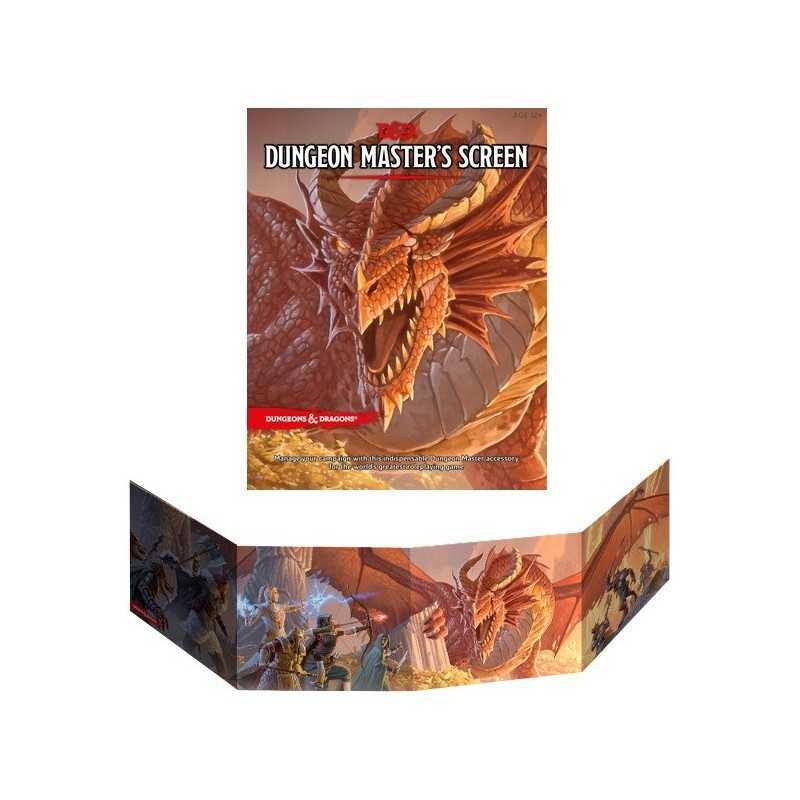 This durable, four-panel Deluxe Dungeon Master’s Screen, lavishly adorned with illustrations inside and out, will enchant and inspire players and the Dungeon Master. Its landscape design allows the Dungeon Master to easily see beyond and reach over the screen, even as it keeps die rolls and notes hidden from players. 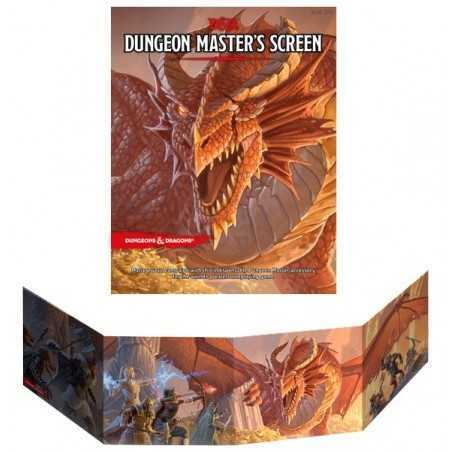 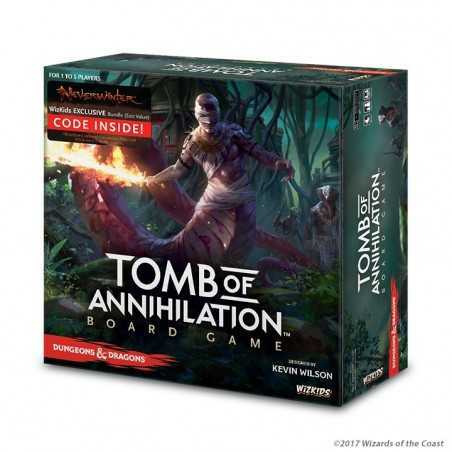 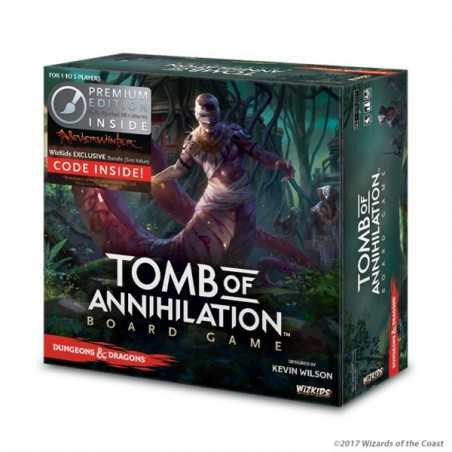 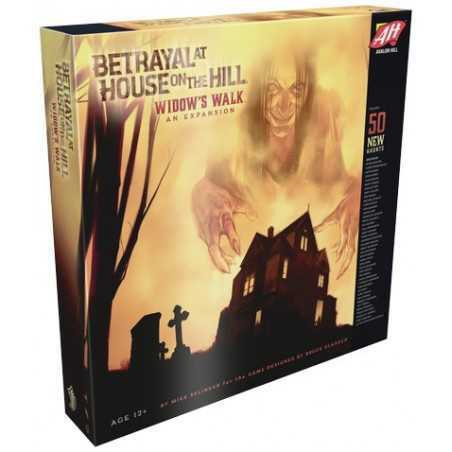 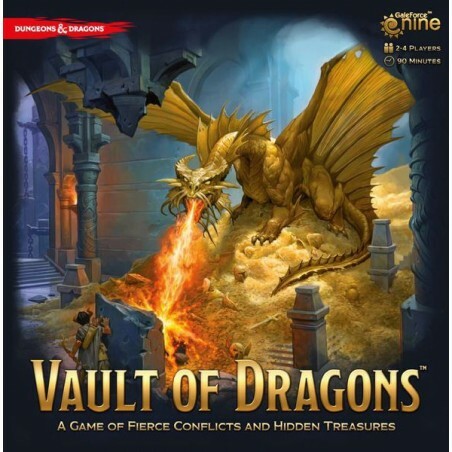 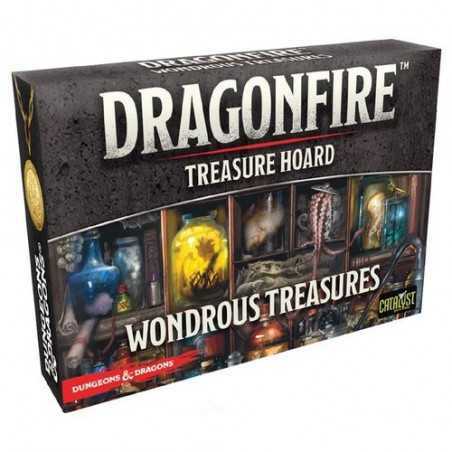 Tables inside provide essential support for the three pillars of play–combat, exploration, and interaction–to Dungeon Masters of all skill levels. 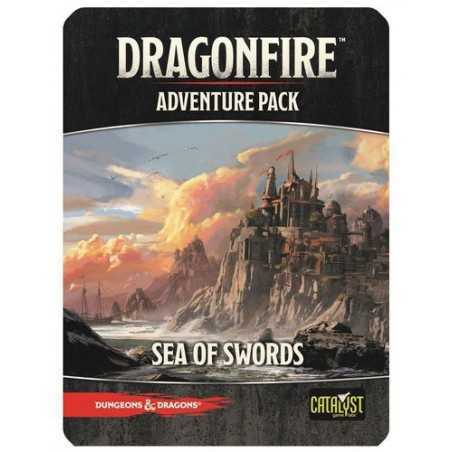 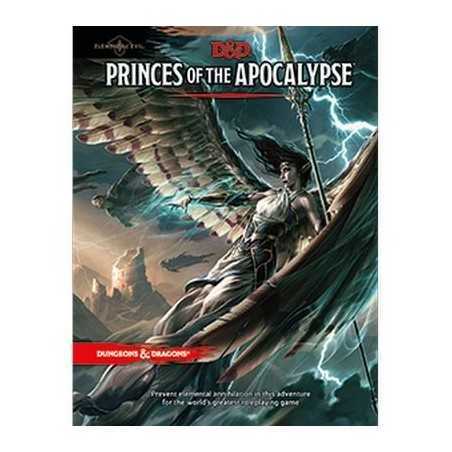 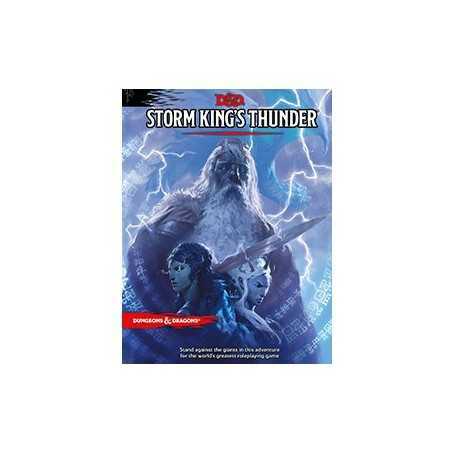 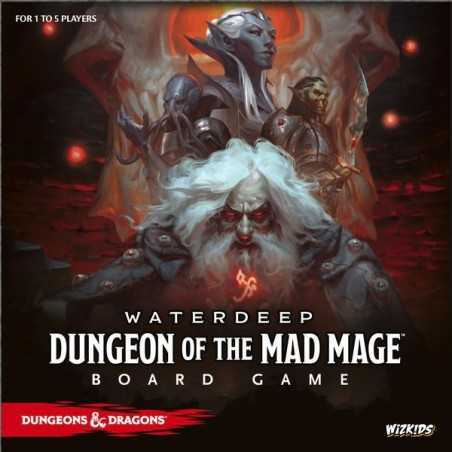 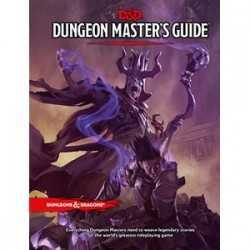 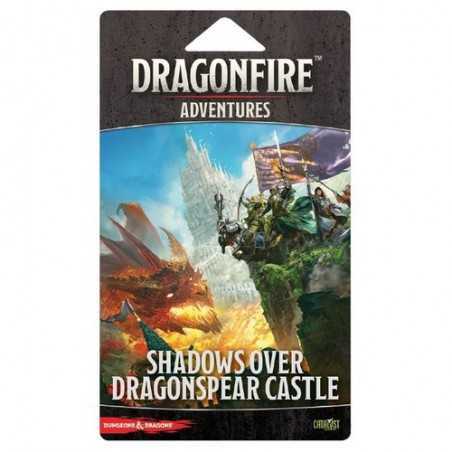 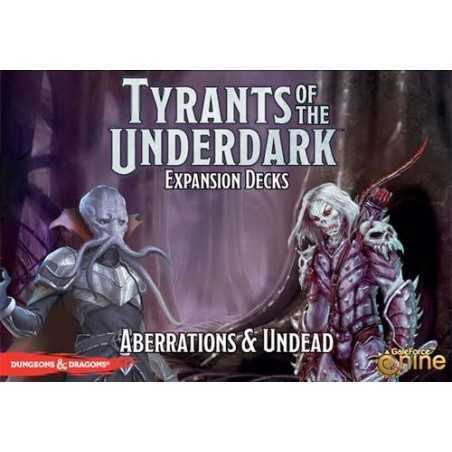 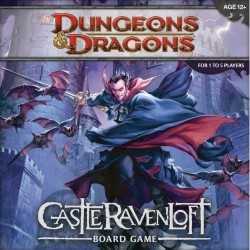 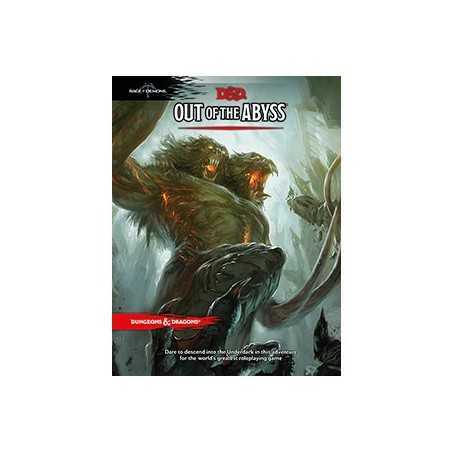 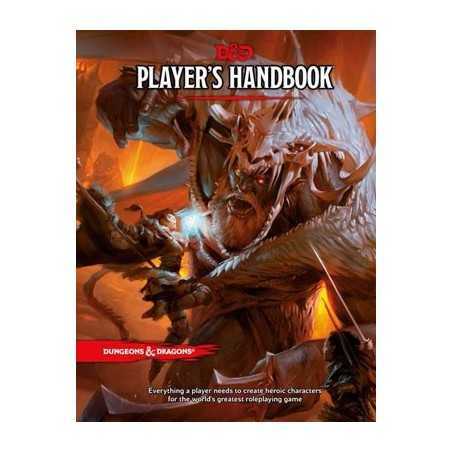 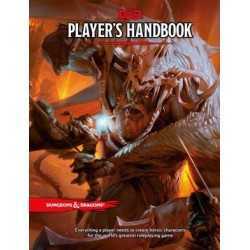 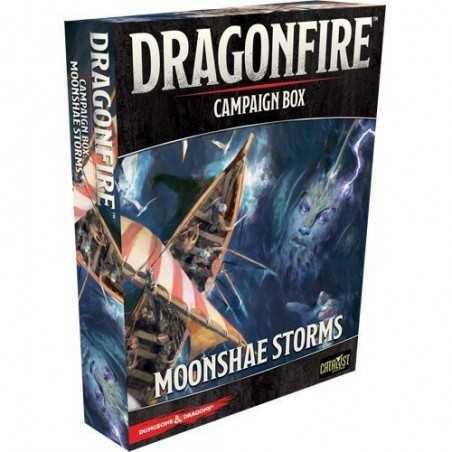 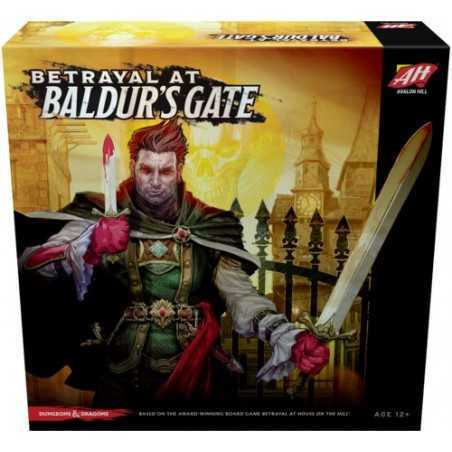 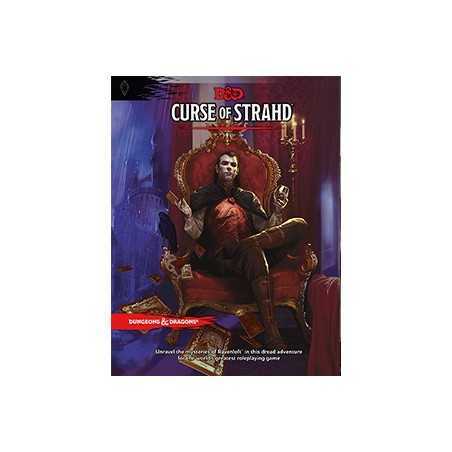 Está en INGLÉS Dungeons and Dragons 5th edition needed to use this expansion. 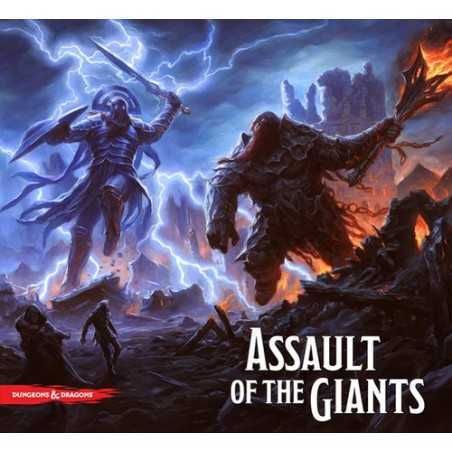 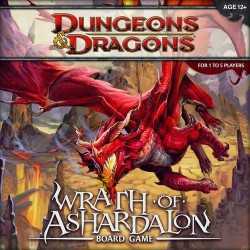 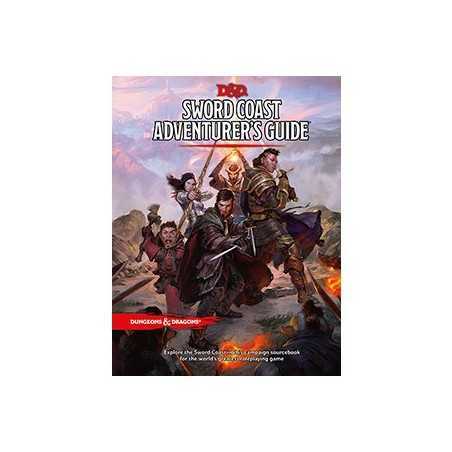 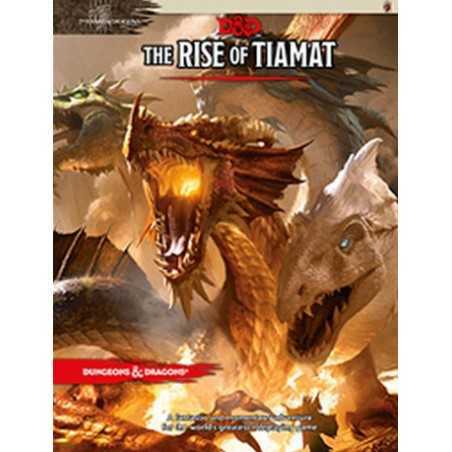 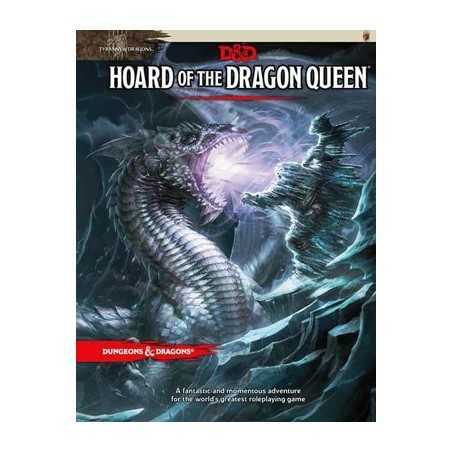 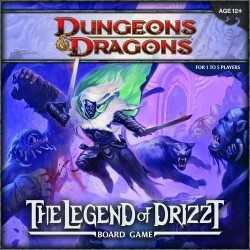 Dungeons and Dragons 5th edition needed to use this expansion.